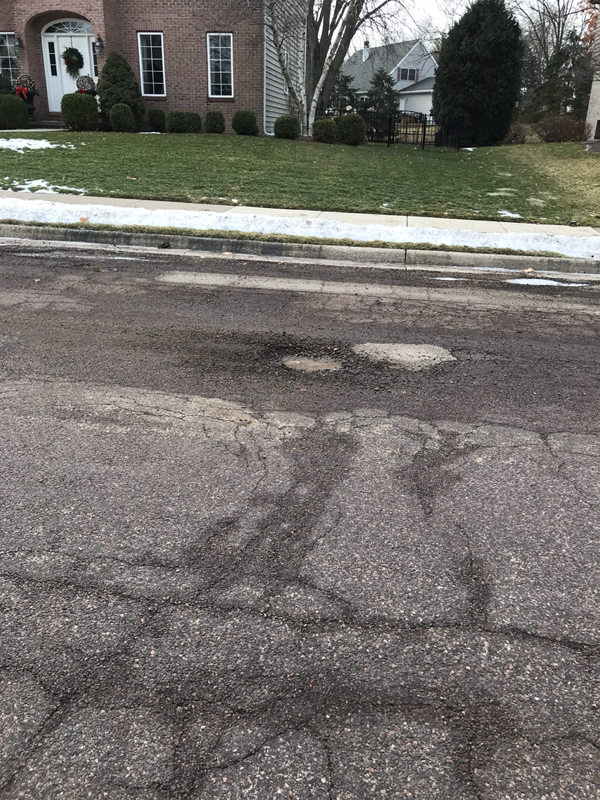 Thank you for filling two potholes on our street. There a number of other ones that needed to be filled, too. We need to report each one?